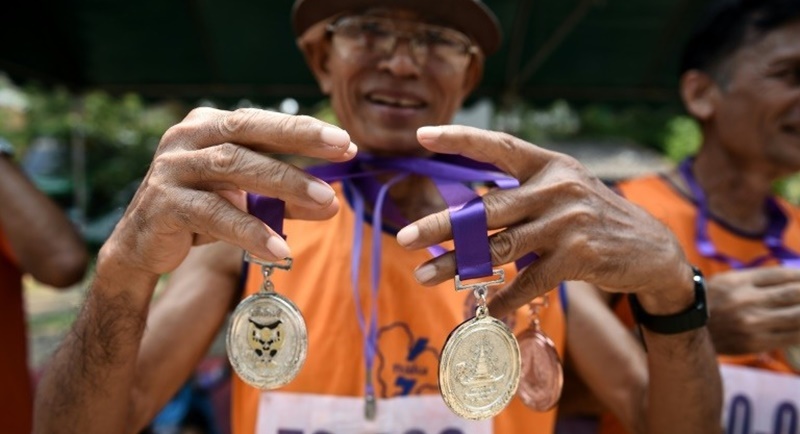 Following on from her success at the 2018 World Masters Athletics Championships held at the southern Spanish city of Malaga from September 4-16, Michele Hossack, a long-term Phuket resident, now has her sights firmly set on her next competition, the World Masters Championships in Toronto 2020. 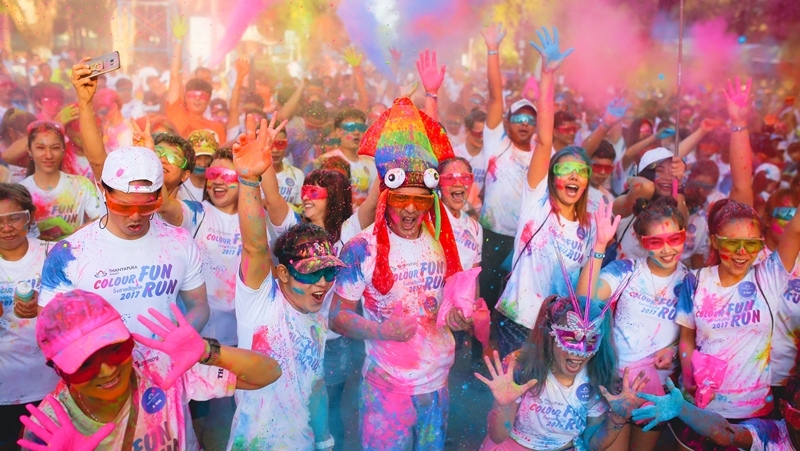 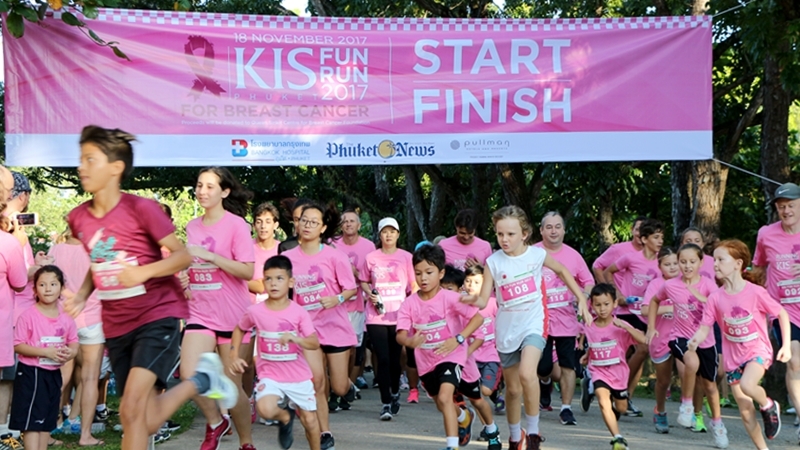 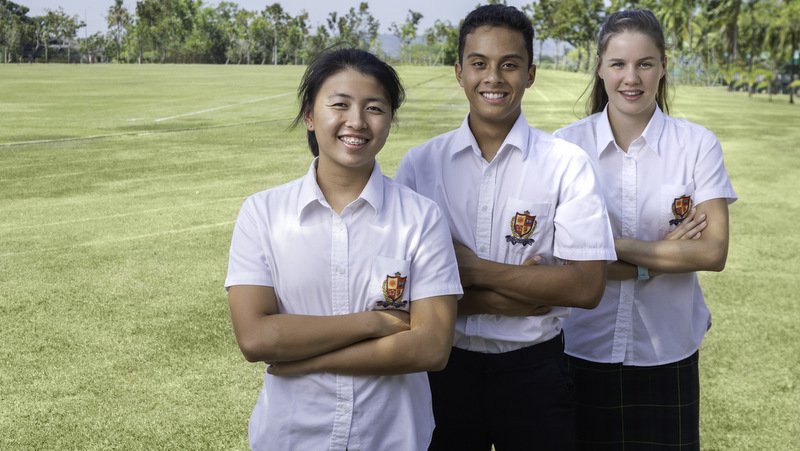 FUN RUN: KIS Phuket is holding its second annual KIS Fun Run 2018 at King Rama 9 Park on Saturday November 17 from 6:30am-11am, aimed at raising funds for the Good Shepherd Centre in Phuket Town. 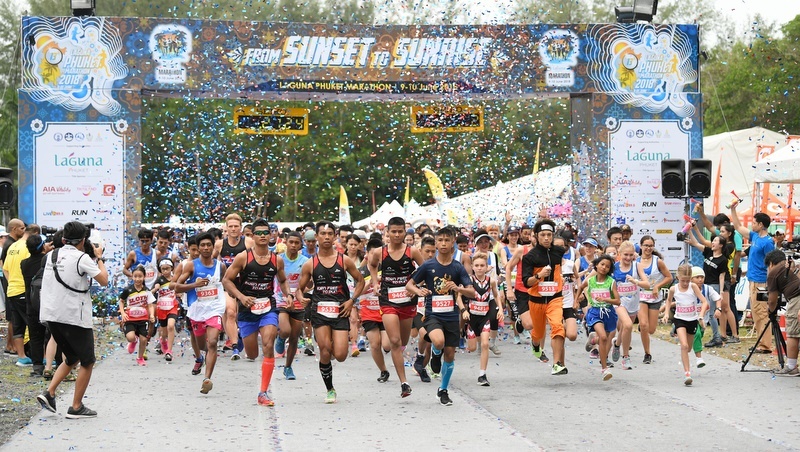 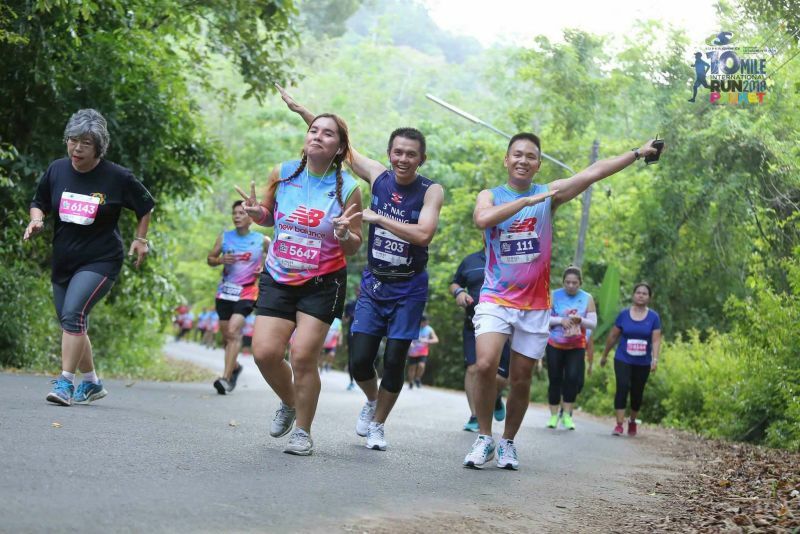 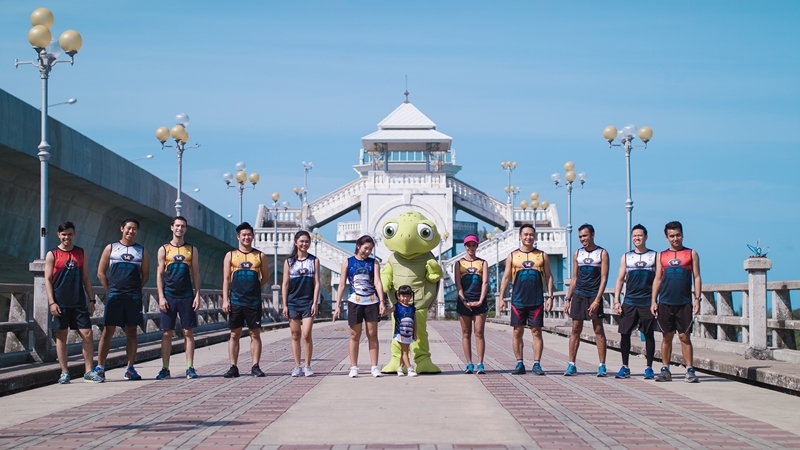 FUN RUN: More than 4,500 runners from nationwide and overseas took part in the 14th Mai Khao Marine Turtle Fun Run and Half Marathon 2018 yesterday morning (Oct 21), starting from the Phuket Gateway. 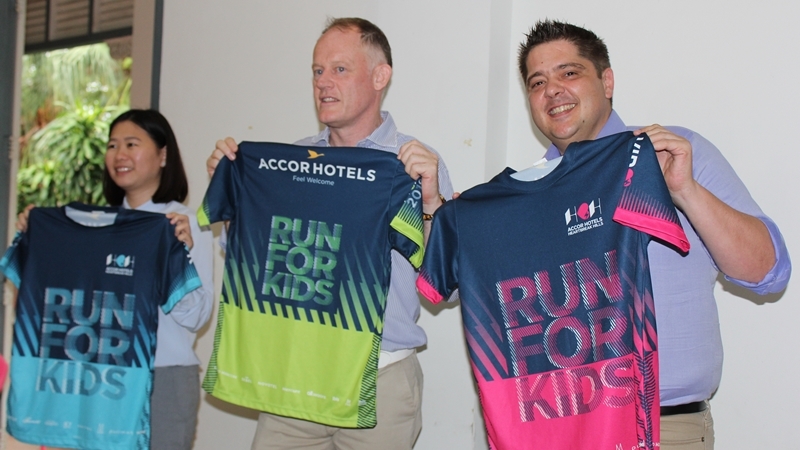 PHUKET: It was announced earlier this week that the Accor Hotels ‘Heartbreak Hill’ mini-marathon will return for its 4th edition in September. 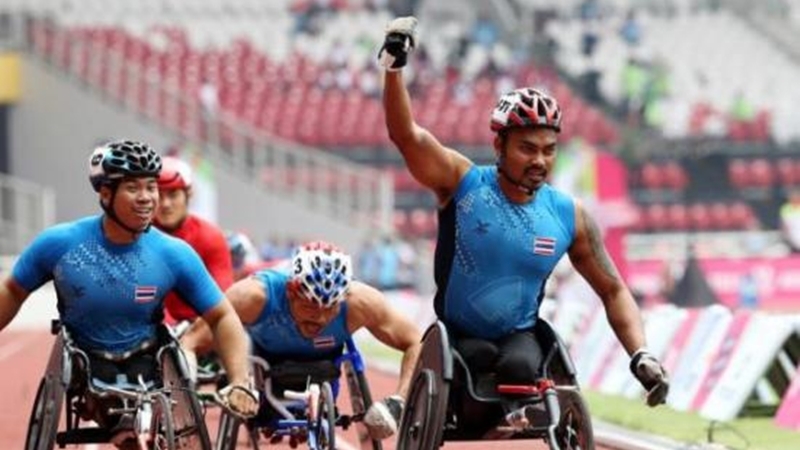 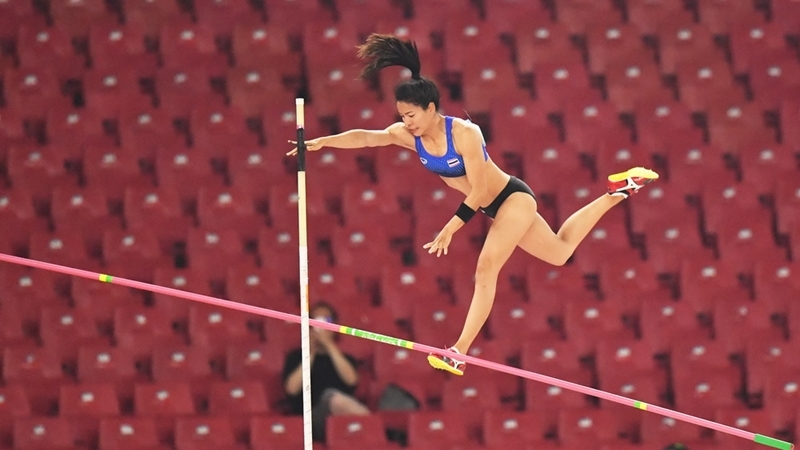 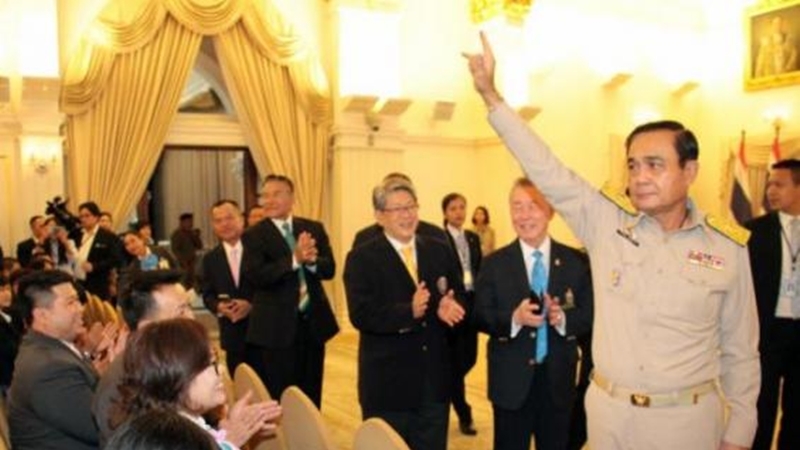 ASIAN GAMES: Prime Minister Prayut Chan-o-cha has told Thai athletes and officials, who will be participating in the upcoming Asian Games, to uphold sportsmanship and strengthen friendship with participants from other countries. 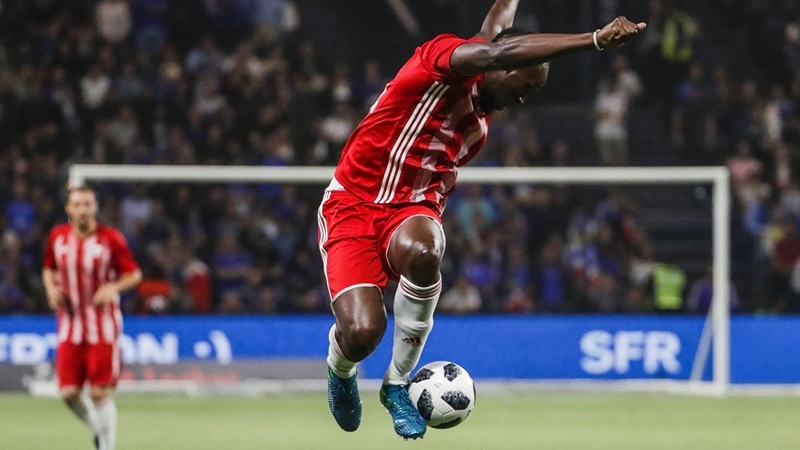 FOOTBALL: Usain Bolt is on the verge of sealing a deal to trial with the A-League’s Central Coast Mariners, the Australian club said on Tuesday (July 17), as the sprint legend pursues his dream of playing professional football. 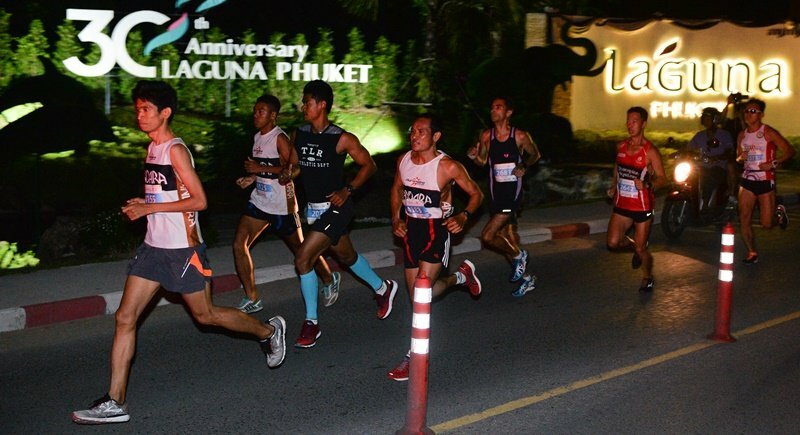 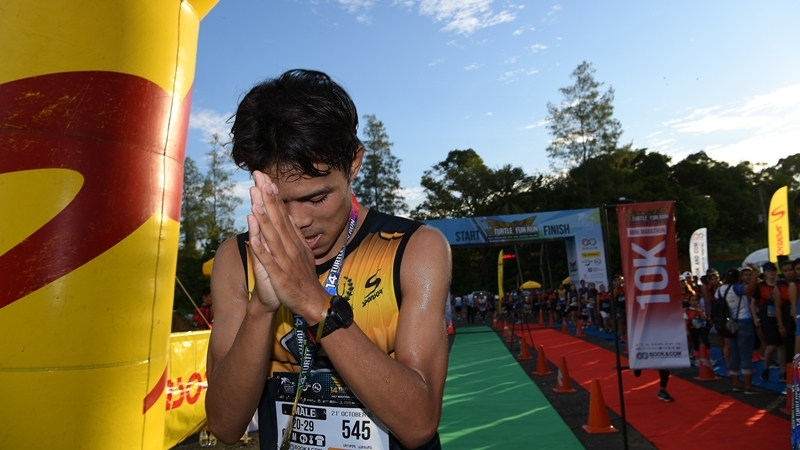 PHUKET: A record-breaking 4,000 runners turned out to enjoy the 4th Supersports 10 Mile International Run 2018 Phuket at the award-winning Thanyapura Health & Sports Resort over the weekend (Mar 24-25). 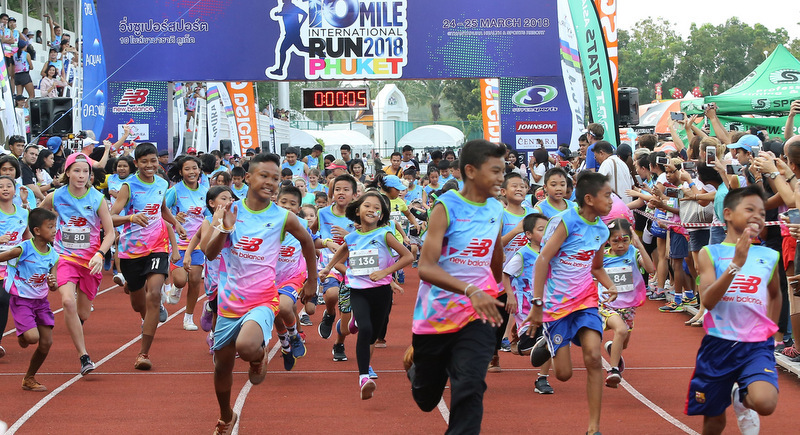 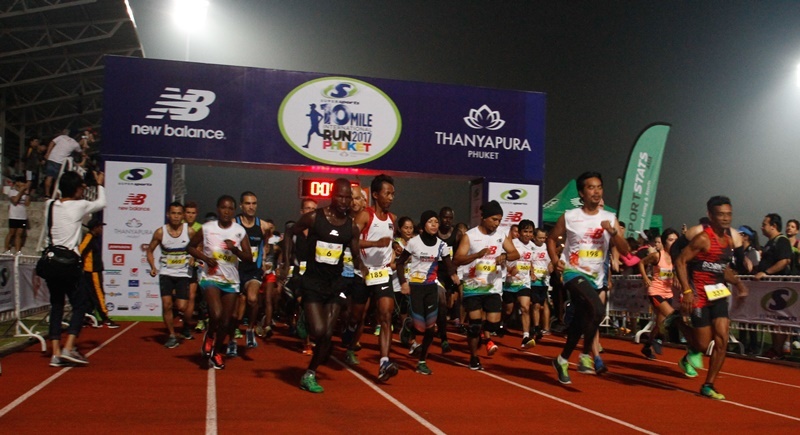 ATHLETICS: For the fourth consecutive year, Thailand’s leading sports retailer, Supersports, will organise the country’s only mile-distance race, the Supersports 10 Mile International Run 2018 Phuket Presented by Thanyapura on March 24-25, at the award-winning Thanyapura Health & Sports Resort, and organisers expect 4,000 people to take part. 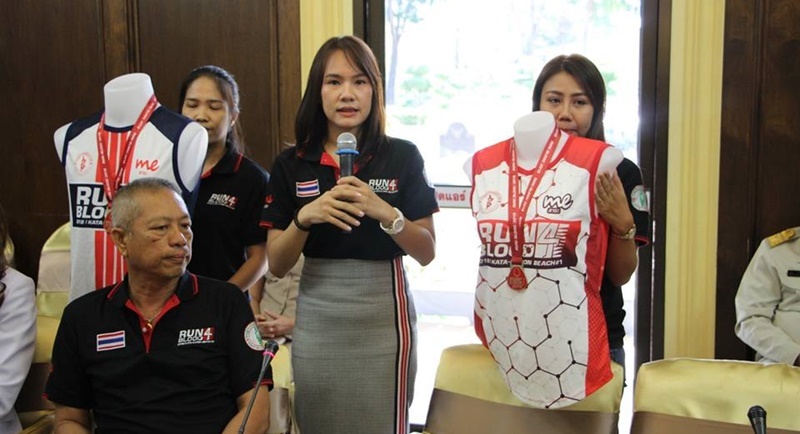 PHUKET: A charity fun run titled “1st Run 4 Blood” is being held by Vachira Phuket Hospital on Mar 18 with the aim of raising B6 million for a mobile blood donation vehicle.